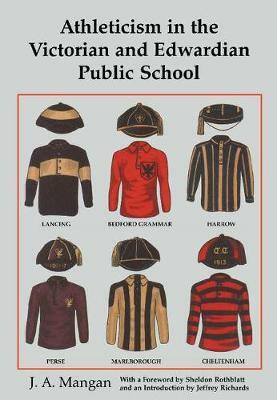 Games obsessed the Victorian and Edwardian public schools. This obsession has become widely known as athleticism. Now commonly regarded as an indulgence, it was in fact much more: a combination of hedonism and idealism. 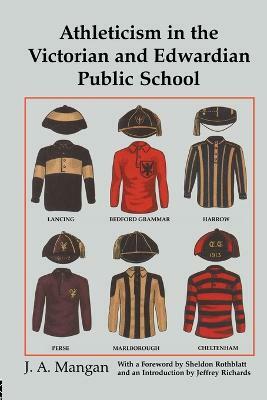 This is a major study of the games ethos which dominated the lives of many Victorian and Edwardian public school boys. 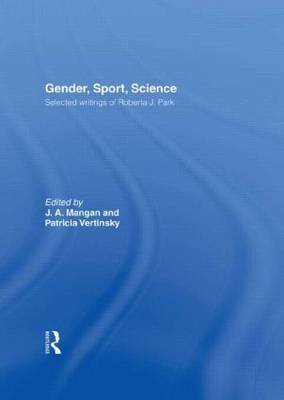 It includes much hitherto unpublished material about schools, people, practices and attitudes, and adds insights and subtlety to earlier, uncomplicated generalizations. 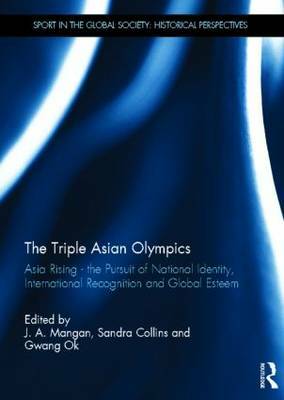 Dr Mangan's readable and engrossing study of athleticism is a work of substantial and fluent scholarship. It is an original and stimulating contribution to the history of public schools, educational ideologies and secondary education which will interest the general reader as well as the social scientist, historian and educationalist. 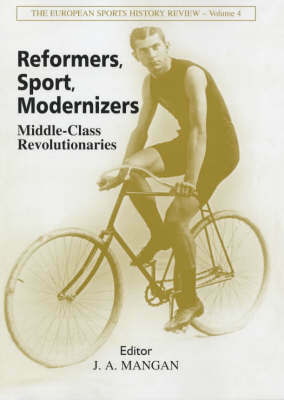 Buy Athleticism in the Victorian and Edwardian Public School by J. 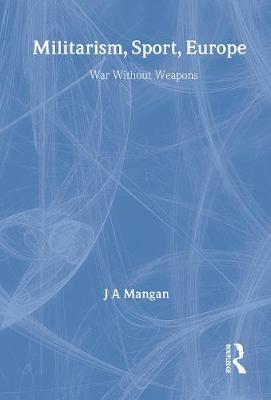 A. Mangan from Australia's Online Independent Bookstore, Boomerang Books.